Welcome to Thoughts of Home on Thursday! Let's begin today with a special invitation just for you. 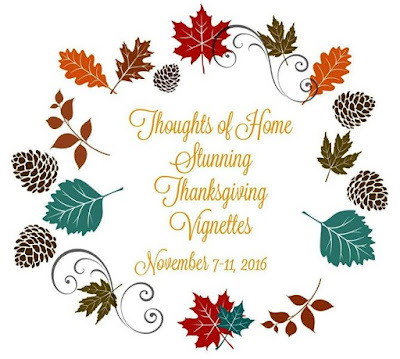 by linking your favorite Thanksgiving vignettes at our regularly scheduled Thoughts of Home party. Mark your calendar and start planning! Our hostess this week is Laura of White Spray Paint, and she recently shared what fall means to her in her Falling in Love With Texas Home Tour. And now to this week's features. Rose of Rose Bakes share a wonderful tutorial on making Homemade Vanilla Extract for all of your holiday gift giving. Kathryn of the Dedicated House shares her beautiful home in her Fall Tour . She had me with all of her blue and white! 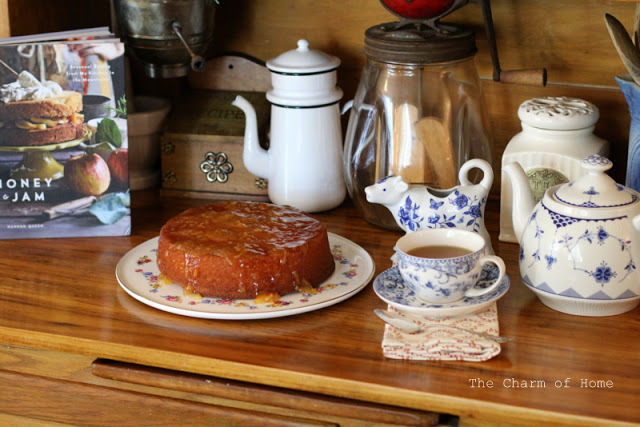 Sherry of the Charm of Home is a wonderful cook and baker and her Orange Marmalade Cake is the perfect example of that. 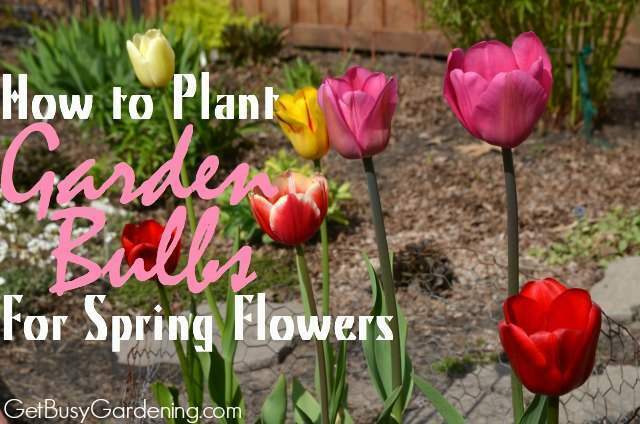 Get Busy Gardening shares wonderful tips on How to Plant Garden Bulbs for Spring Flowers. And Lisa of Hospitable Pursuits inspires us in True Confessions, not just with the beautiful updates of her home, but with the message that multi-tasking goes out the window at times and that family comes first. 1.Link back to this post or any of the four hosts websites. 2. Share up to three of your posts, please remembering not include shops or advertising. By linking you are giving Thoughts of Home on Thursday permission to feature your post, accompanying photos on future blog posts and or other social media such as Facebook or Instagram. A link back to your blog will always be provided. Thank you so much for joining us today at Thoughts of Home on Thursday. Good morning, Stacey! Thanks for hosting and enjoy our cooler temperatures! Thanks Stacey for hosting! Happy Thursday! Thank you all for hosting! Haven't been able to join in a while, glad to join again! I enjoyed he features. Thank you for hosting, Stacey. 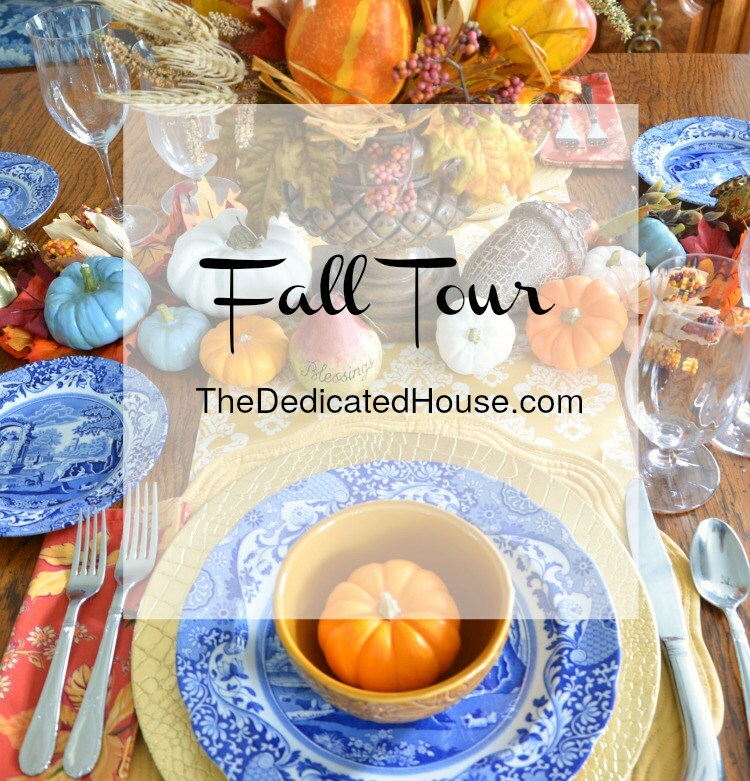 A fall home tour and marmalade cake, I haven't even gotten to the rest of the links yet and clearly the rest of my morning is shot :) Thanks for hosting again! Thanks for the link-up. Beautiful features. Thanks so very much for hosting! Always love the inspiration that is shared here! Thanks for the great party sweet friend! So nice to be back here again this week for a visit! Thank you for the opportunity to link up here! Wishing you the happiest of weekends! !